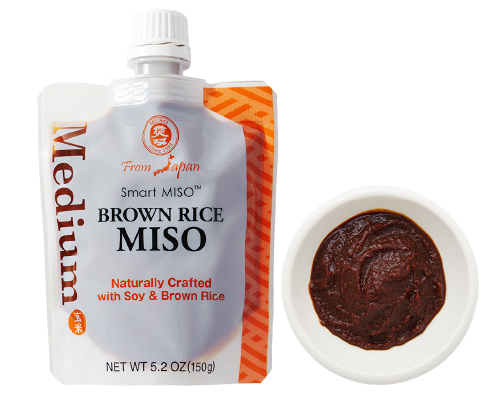 MISO paste is a traditional Japanese food. 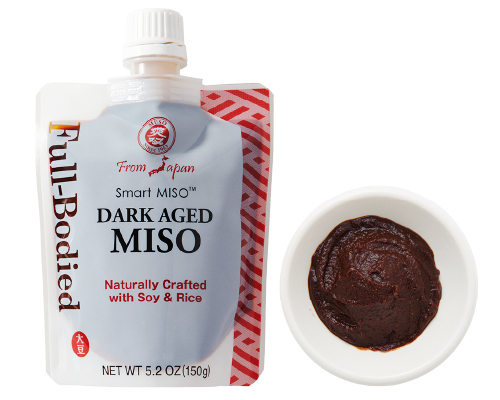 For more than 1,300 years, Miso has been consumed as one of the most important culinary seasonings in Japan. 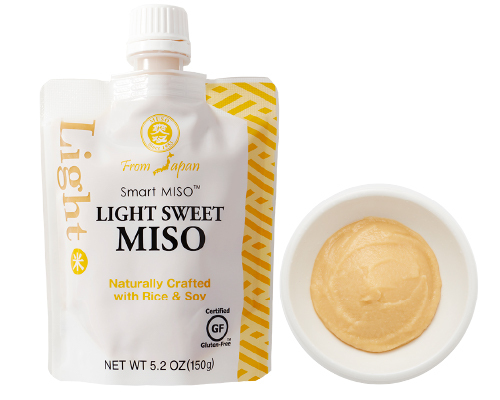 Besides authentic Japanese MISO SOUP, our Miso paste is a wonderful SEASONING, SALAD DRESSING and MARINADE.